sessions for secondary and high school students within we’re the change project funded by the EU. 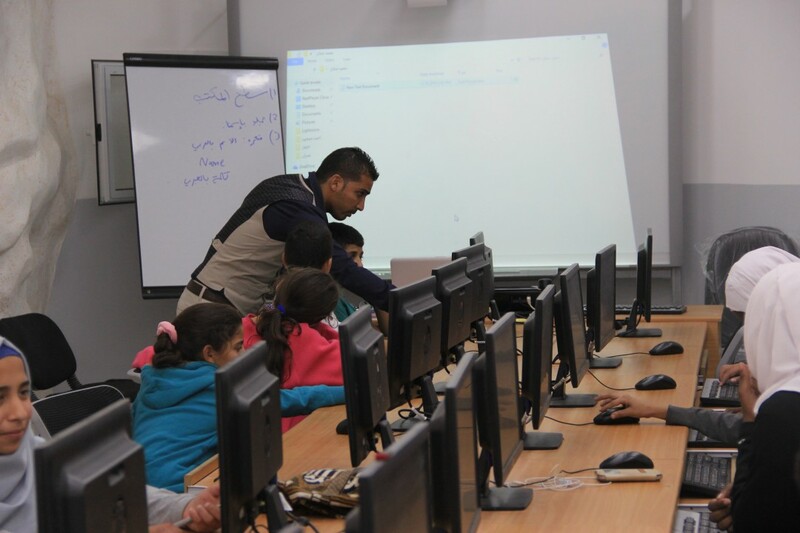 These sessions aim to develop the students’ technical capabilities through presenting the basics of using the computer theoretically and practically. related to using the computer, in addition to the essentials of using the internet and Microsoft Office Suit.